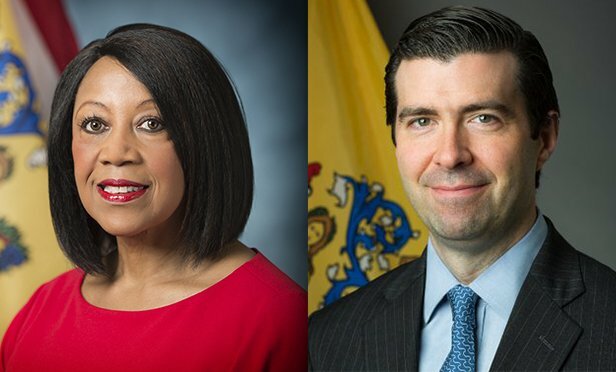 “Supporting small businesses that create good jobs for residents is a critical component of Governor Murphy’s plan to invest in communities,” says NJEDA chief executive officer Tim Sullivan. TRENTON, NJ—The New Jersey Economic Development Authority is taking applications for the Small Business Lease Assistance Program. The program, which reimburses small businesses a portion of annual lease payments for new or additional space leased in targeted cities around the state, is part of the NJEDA’s efforts to invest in communities by revitalizing commercial corridors.